We invite you to melt in delight in our delicious, hand-selected menu. 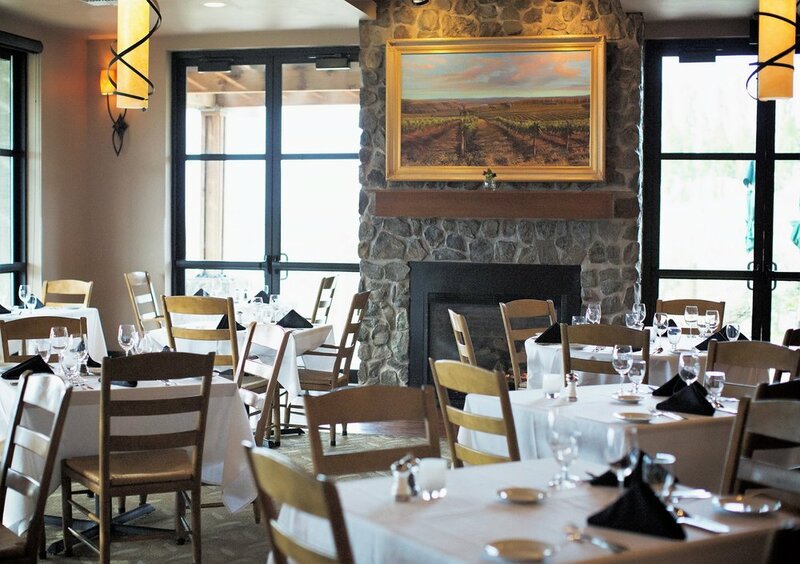 Enjoy the views while you dine through the floor-to ceiling windows, or feel the breeze as you dine outside on our patio, overlooking the gorge and Columbia River. Every Sunday we serve a brunch buffet. Every concert weekend, we serve a brunch buffet. 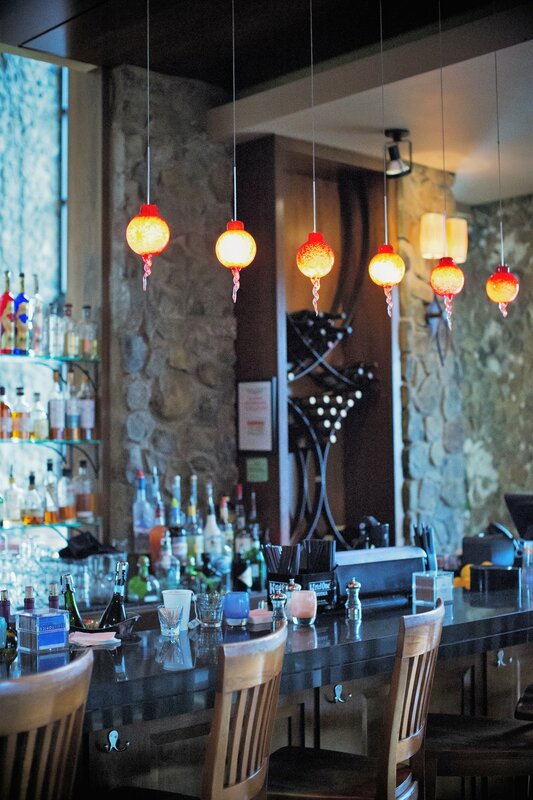 Our team members at the front desk at Cave B Inn & Spa Resort may provide you with all the information related to Tendrils Restaurant inquiries. All messages will be directly sent to Cave B Inn & Spa Resort’s Reservations Department.